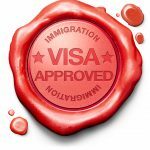 Home » How to Get Green Card EB1 When On L Visa? Getting a green card has its benefits. 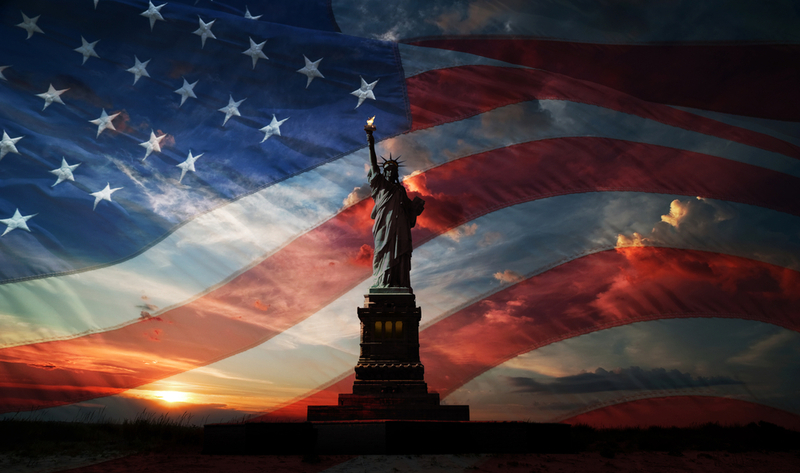 One of the most important ones is the chance for you to reside in the United States permanently. Moreover, you can work for any employer as long as it is legal. That being said, an L-1 visa is known for being a dual-intent visa. 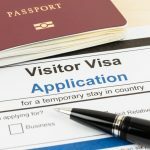 However, applying for a green card does not affect your L-1 status. Even though there are many green card categories like the EB1, 2 and 3, the one you apply for depends on your job requirements. The process of acquiring a green car is different for L-1A and L-1B visa holders. There is nothing unusual about applying for a green card in this category. The individual simply needs to go through the PERM labor certification process. The rest of the green card process can be completed similar to other employment based green card recipients. You have to keep in mind that this process can take some time and even several years as seen in most cases. As an applicant, you will be subject to quotas annually, which are limited by your country of birth and category. Since the green card is for further employment opportunities in the future once the individual has acquired his/her green card, an applicant can apply for an EB1C category even if he/she is offered a managerial position in the US after working a year abroad on an L1-B visa. The requirements of the EB1 green card are quite similar to those of an L-1A visa. It can also be said that the EB1 green card was specifically designed to cater L-1A visa holders. But then again being an L1-A visa holder is not necessary in order to qualify for a green card. What is really interesting is that you will not have to go through a rigorous labor certification process. This ensures you do not have to spend more time and money proving you’re an asset to your company and your services are essential to its branch or subsidiary in the US. For the EB1 green card, your employer can file the I-140 form for you on your behalf. It is a petition for an immigration worker that can run concurrently with an I-485 form for an adjustment of status. But if the L1-A visa holder is outside the U.S, he/she can still get an immigrant visa as long as the I-140 form has been approved. If you are an L1-A visa holder, you can acquire an EB1 green card within a year, which is not the case for L1-B visa holders. Regardless of the case, both individuals will be eligible to get an EB1 green card for his/her dependents as well. Even though you have other alternatives, like a family based green card, acquiring an EB1 green card is far easier for an individual with an L-1 visa nonetheless.